Joey Hamilton is currently a student at Canisius College, where he is studying Entrepreneurship. He graduated from Saint Mary's High School in Lancaster, where he was a member of the National Honors Society. 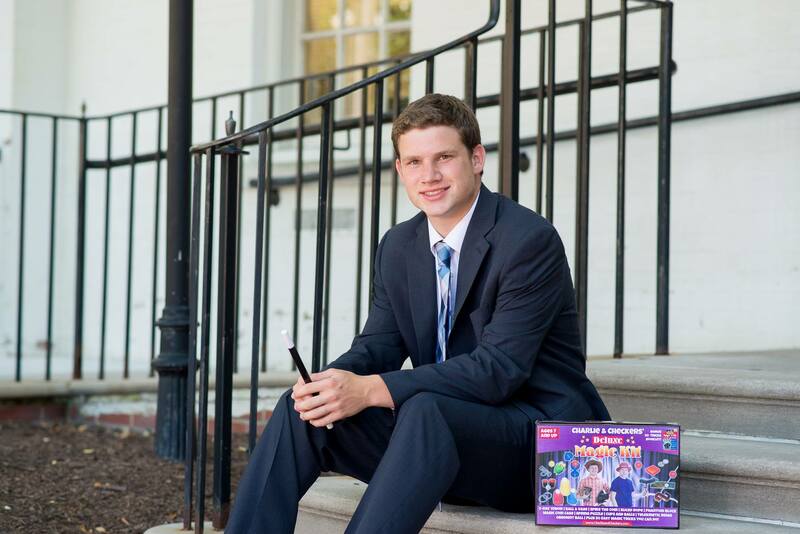 In 2015, Joey was selected by the National Federation of Independent Business as one of the top 5 young entrepreneurs in the United States. Joey loves entertaining kids and devotes a great deal of time to perfecting the show to make their experience especially memorable. Danny Hamilton also graduated from Saint Mary's High School and attended University at Buffalo for undergraduate education. He is currently a fourth year medical student at Upstate Medical University, where he plans to pursue a career in pediatrics. 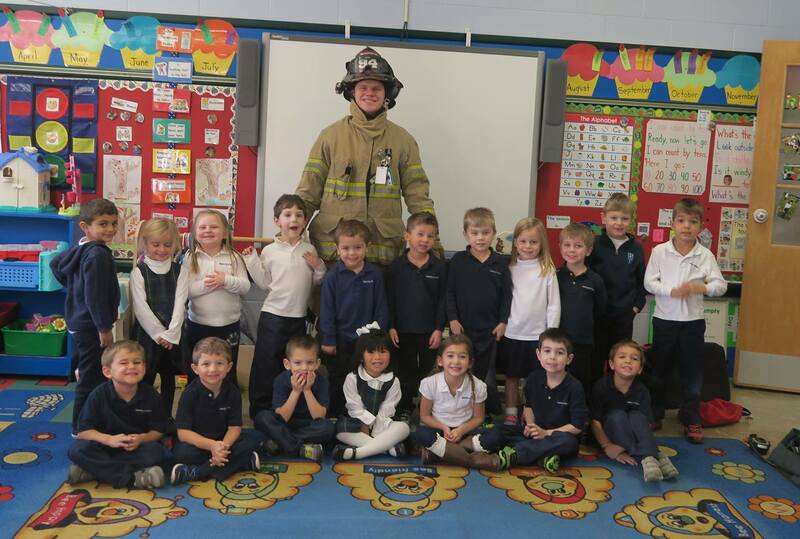 When not in the hospital, he acts as a volunteer firefighter and EMT in the community.